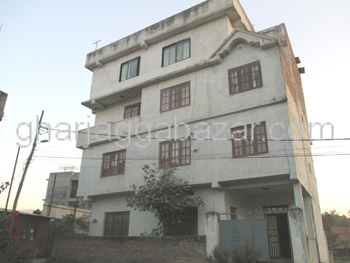 a beautiful 2.5 storied residential house built in 0-8-2-0 land, facing east south having its 12 feet pitched road, just 200 mtrs up from temple at Budhanilkantha is on sale. 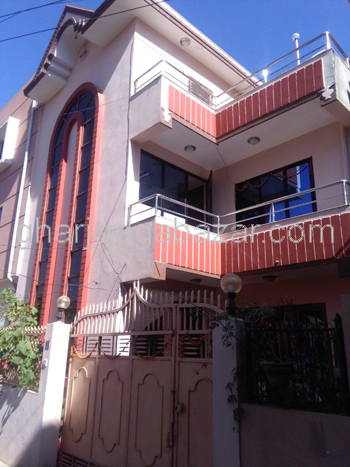 a commercial/residential 3 storied 2 years old modern house built in 0-6-2-0 land, facing south with 13-16 feet road, builtup 3500 sqrft just 2 minutes drive by bike from main highway at Pasikot is on sale. 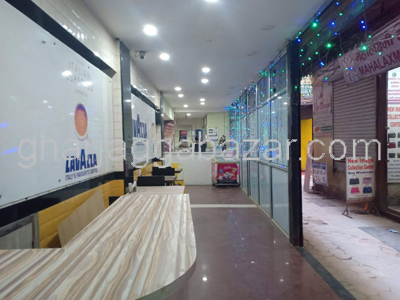 a 5.5 storied pillared flat system residential building built in 0-3-1-0 land, 12 feet road, facing west and north, just 2nd kittas inside from main road, approx built up 5900 sqrft safe and sound house at Chapali Narayanthan is on sale. 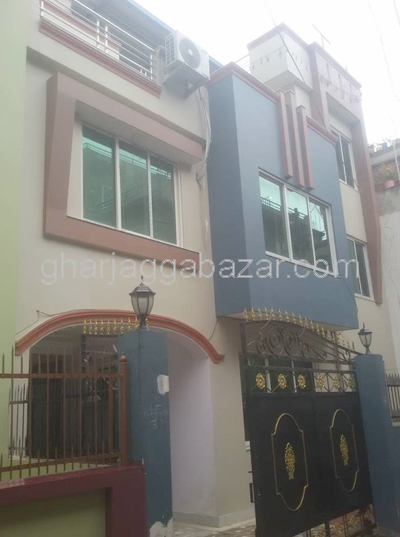 a new 2.5 storied 12x12 pillars flat system residential house touched with 20 feet road, built in 0-3-0-3 land builtup 2200 sqft,finished on 2073 BS, 350 mtrs north inside of colony from jharankhu bridge, 3.5 km from balaju bypass ring road at Basantanagar-Kavresthali is on sale. 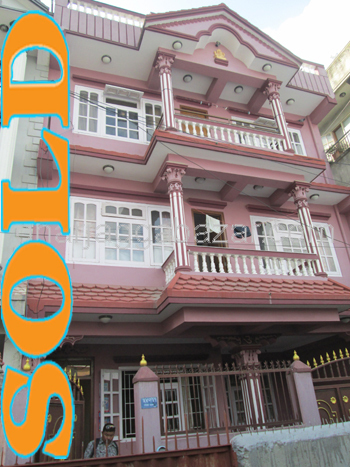 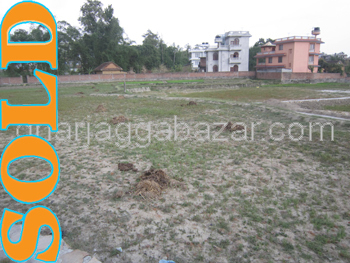 an 2 storey old house built in 0-10-0-0 land area, just touched with dhumbarahi highway at Dhumbarahi is on sale. 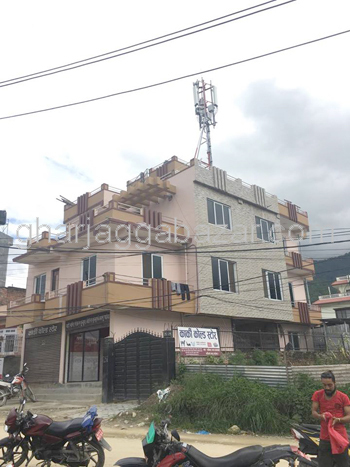 a strongly built 3.5 storey flat system semi commercial house constructed in 0-8-0-0 land area, facing north and east with 12 feet road, 300 mtrs south from thimi chowk,50 mtrs inside from main road, built up approx 4200 sqft at Naya thimi, bhaktapur is on sale. 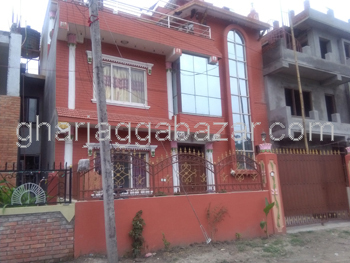 a brand new 2.5 storey house built in 0-3-0-0 land area facing west with 13 feet pitched road, 1 km east and south from gwarko ring road chowk,at housing colony,Imadol is on sale. 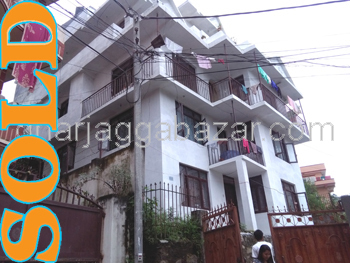 a strongly built flat system 4 storey 4-5 years old house built in 0-7-3-0 land, facing eastnorth, having 12 feet pitched road, 200 mtrs outside from sita petrol pump ring road, built up approx 3500 sqft at Kalanki sivanagar is on sale. 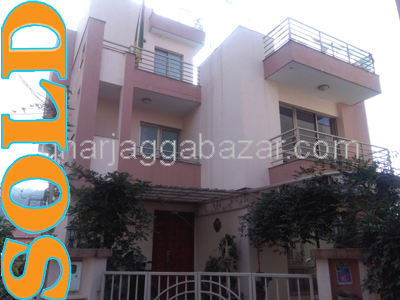 a 2.5 storey strong pillar system bungalow house free in land cost,built in 0-15-0-0(in field 1-0-0-0), facing east, having 2 ways 12 feet pitched roads, 150 mtrs inside from main road, built up approx 2500 sqft at Soatimode is on sale. 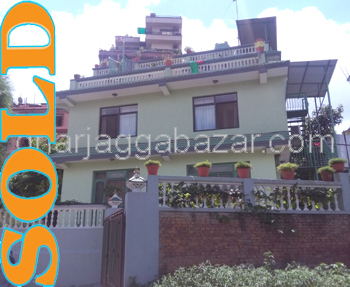 a residential pillar flat system 3.5 storey house built on 0-4-1-0 land area, facing west and south having 16 feet pitched road with 2 shutters 300 mtrs inside from sano pool, 900 mtrs north from dachindhoka bridge or gate at Makalbari is on sale.